The first annual YL Roughneck Rough Ride is going to be taking place in Ride Royal Blue on September 24-27, 2015. 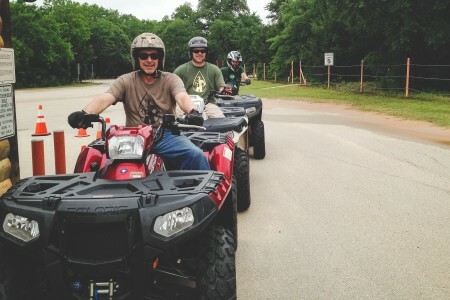 Bring your ATV, rent an ATV (Windrock ATV Rentals 865-274-1237), or just come and enjoy the fellowship and fun. With education opportunites each night, what better way is there to get professional development, fun and tax write-offs at the same time! Lots of cabin options, tent sites, or RV sites. This is a perfect opportunity to connect with your upline and downline. Contact Ride Royal Blue (www.rideroyalblue.com) to reserve a campsite or cabin today! For more information and to RSVP, please visit https://roughride.eventbrite.com.